Toyota doesn’t do a lot of brand work. They usually focus on model launches. However, we convinced them that there was a larger story to tell. One part of that story starred a Toyota truck that will punch your gut right in its gut. 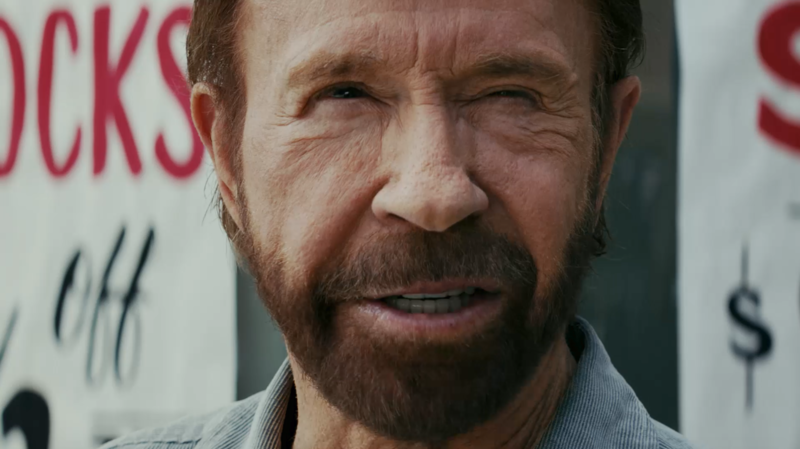 Chuck Norris was a lovely man, frighteningly in shape and I assume by looking at him, immortal. Directed by Andreas Nilsson. Thanks to Kevin Samuels, Dan Sorgen, Andrew Reizuch, Marina Korzon and Carla Weaver.